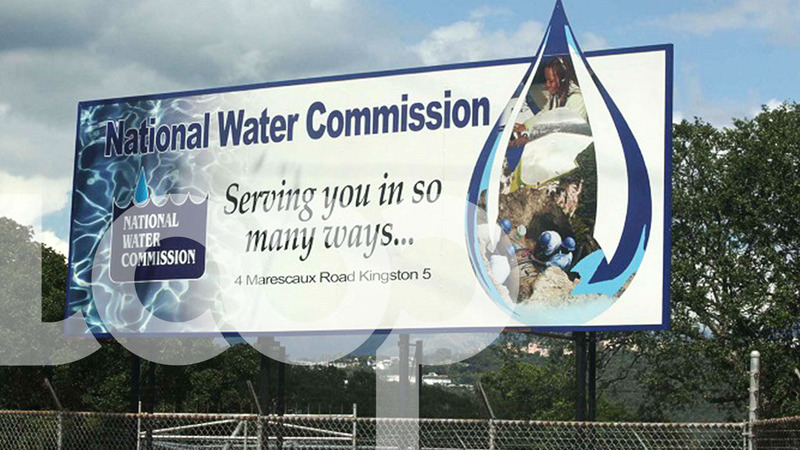 The National Water Commission (NWC) has advised that it will be implementing water supply regulations to sections of Spanish Town in St Catherine. 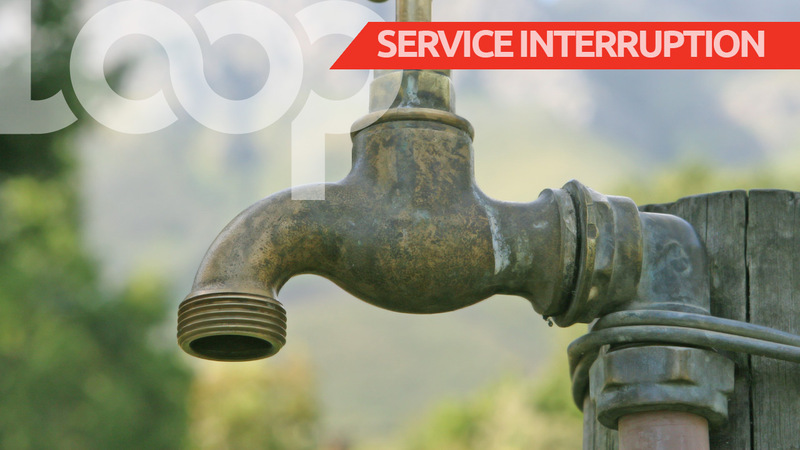 The commission said the move had become necessary to alleviate the broad water disruptions being experienced by some customers due to the heavy rainfall conditions that have forced the shutdown of the Spanish Town Treatment Plant. DAYTIME: Between the hours of 8:00 a.m. and 5:00 p.m.
Water Meadows, Hartlands, Hampton Green, Valdez Road, and all roads leading off. NIGHTTIME: Between the hours of 5:00 p.m. and 8:00 a.m. The regulations will remain in effect until the treatment plant has resumed normal operation. The commission said during this period, some customers are still likely to experience reduced water pressure or some instances of outages. The NWC said it will seek to provide relief trucking of water for the affected areas.